With company information changing daily, it’s time-consuming to collect and maintain accurate business data for your website or database. Leverage OneSpace’s freelance data collectors to validate and update information for hundreds of companies in hours instead of weeks. OneSpace’s scalable data gathering process is trusted by some of the world’s leading software and tech companies, from data visualization platforms to financial planning and investment businesses. collected data for 75,010 businesses in one month. collected data for 16,224 businesses in one month. Provide users and internal team members with the most up-to-date and accurate information about businesses in your industry. By building a robust database of key business data, you can enhance user experience and quickly identify potential leads and market trends. Inform: Provide users with accurate and complete information. Enhance: Improve database search and user experience. Target: Quickly identify potential partners or leads. Monitor: Keep a pulse on competitors and industry trends. OneSpace is a workflow automation platform with a built-in network of freelance data collectors. 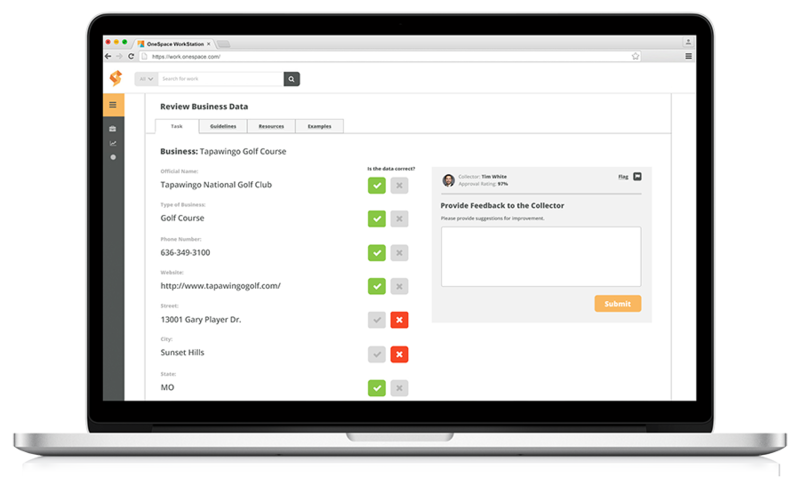 Every subscription comes with a robust suite of features designed to help you collect, validate and enhance business data at scale. 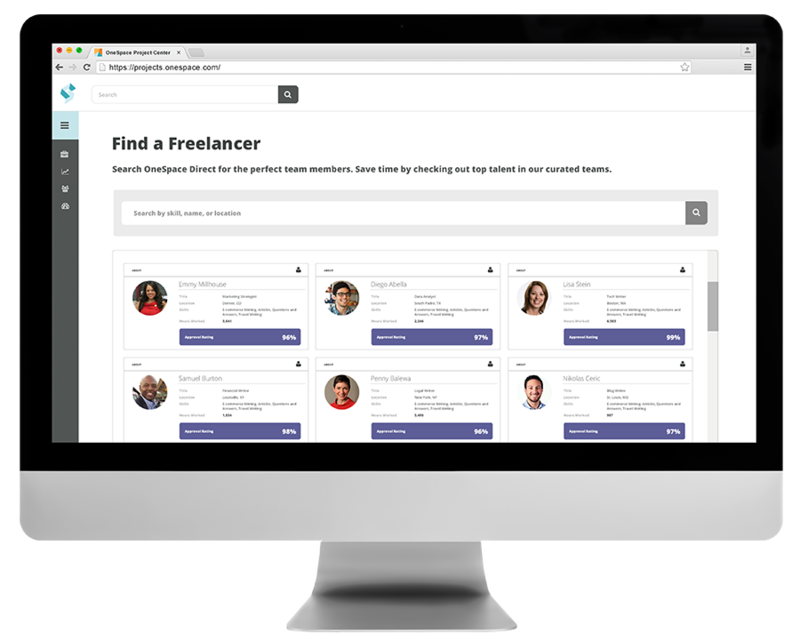 Onboard your existing talent and amplify as needed with instant access to our hand-curated network of freelance data collectors. Post custom assignments to a virtual workspace that your teams can use to collect business data anywhere, anytime. Gain valuable insight into important performance metrics with custom reports and real-time analytics dashboards. Collect business data at scale and optimize cost, velocity and quality using our point-and-click workflow automation tools. 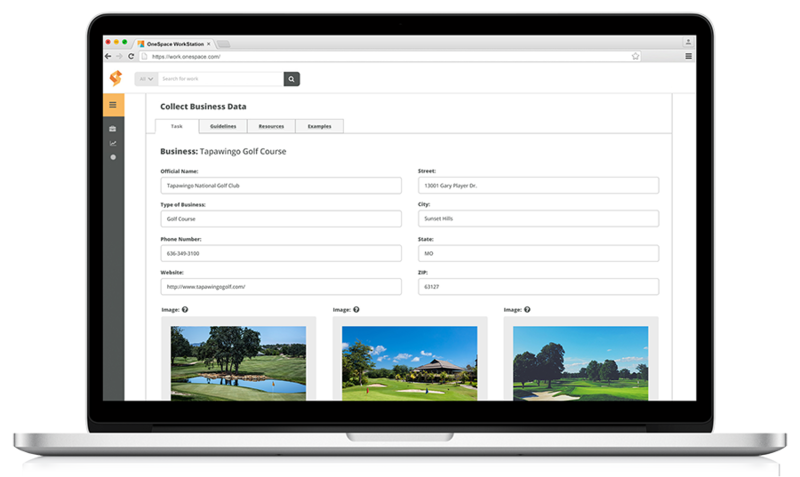 Start collecting structured business data in minutes using OneSpace’s customizable workflow templates. Each template includes automated quality control measures and instructions based on industry best practices. Provide an authoritative starting point for collection. 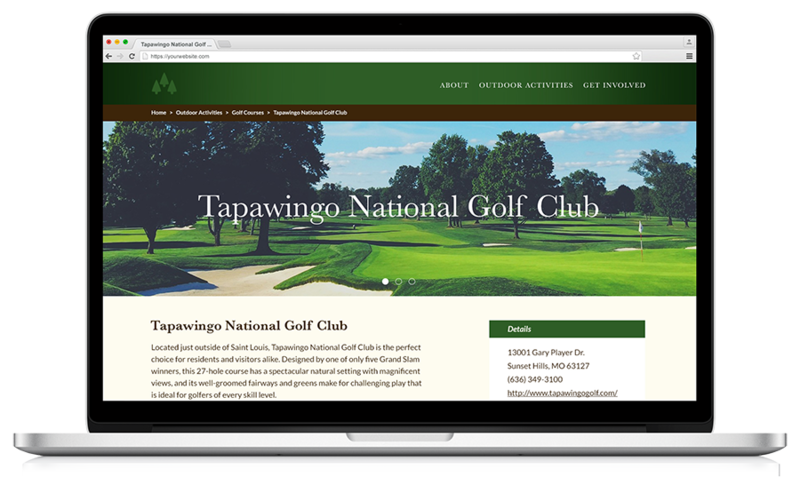 Establish approved resources, such as websites or business directories. Allow data collectors to call businesses to collect data as needed. Send each dataset to 2-3 specialists for improved accuracy. Audit data at least once a quarter to ensure accuracy and completeness. Supply the data collector with key identifying information about a business, such as its name, address or website. A trained data collector researches the business and provides the desired information using your list of approved sources. A trusted data reviewer or one of your internal team members reviews the business data for accuracy and completeness. Enable our spot-checking feature to limit the number of tasks sent to review. 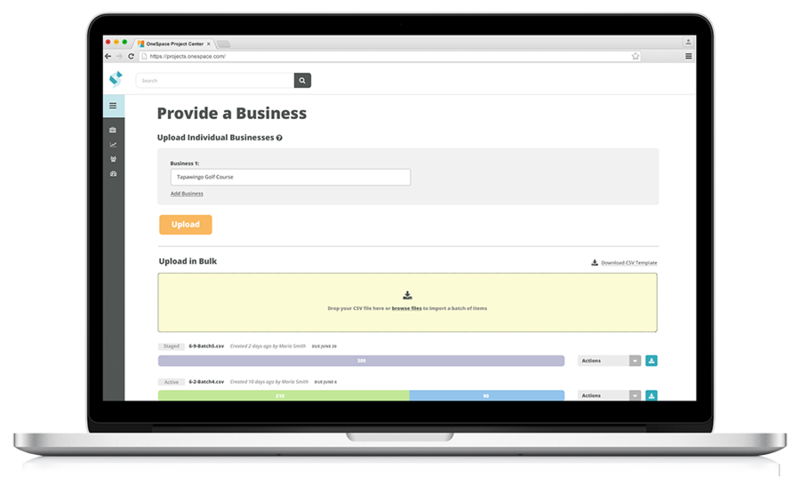 Upload the completed business data to your website or database, or publish automatically via our API. Gain instant access to the best talent OneSpace Direct has to offer with our hand-curated teams of freelance experts. These data specialists are heavily vetted and have experience collecting business information for companies such as Graphiq and Regalix.